I had to do it. 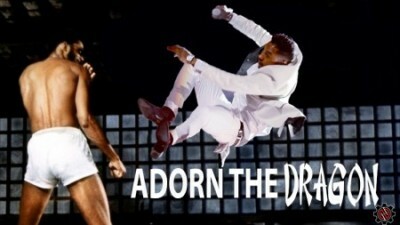 For my fellow Bruce Lee and Miguel heads. My first “meme”.